Which image/sketch is our winner? 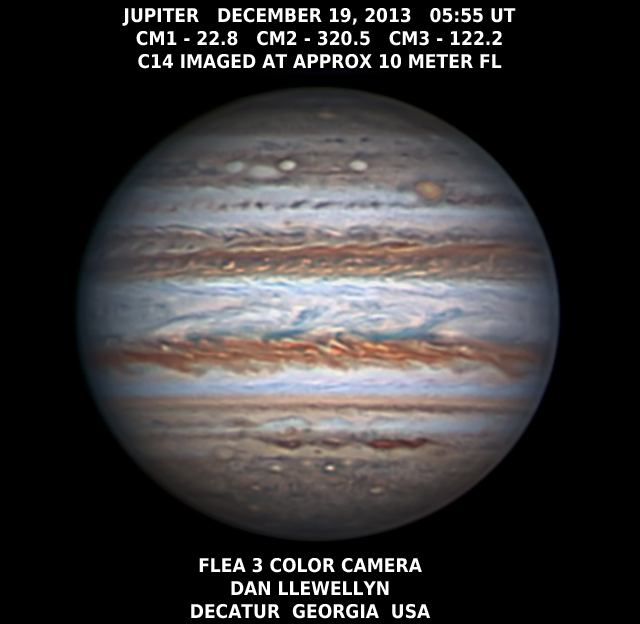 Welcome to the December 2013 Cloudy Nights Imaging/Sketching Contest poll! 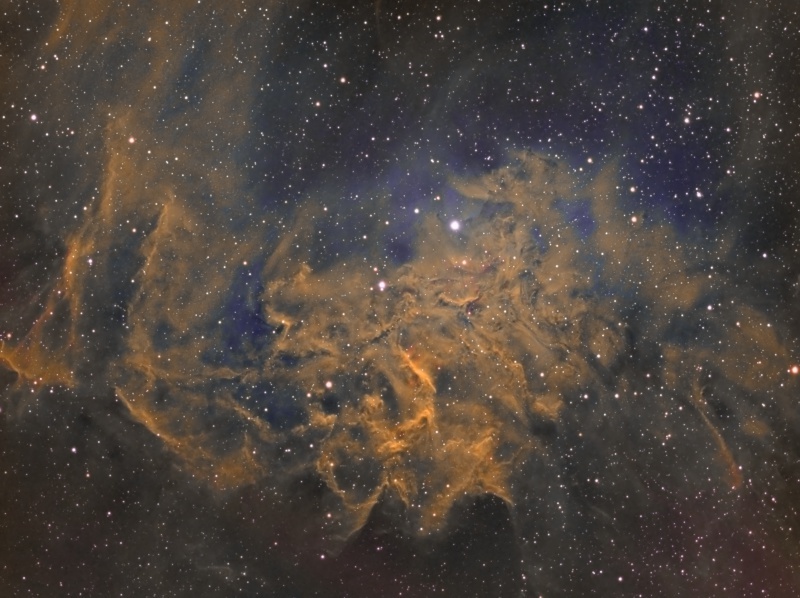 Each month the best images selected from the individual Cloudy Nights Imaging and Sketching forums will be presented for the userbase to vote on. The winning entry will be posted on the front page of the CN website for all to admire! At the conclusion of the poll, the entry with the highest total will be the winner of the contest.. Please choose your favorite from the entries below. The poll will remain open through January 15th at midnight. Here are the entries for December! Taken over 3 nights of December 23-25, 2013 from the San Francisco Bay Area (white LP zone). 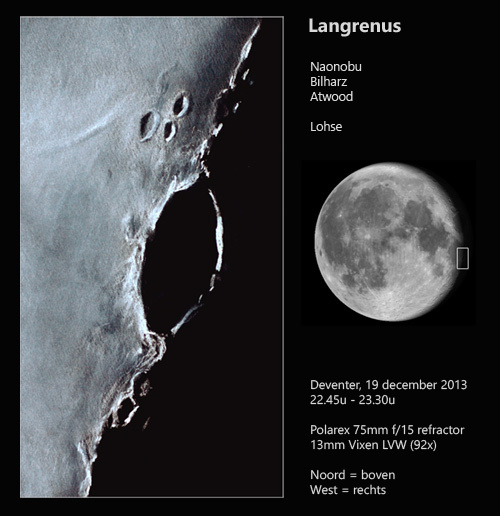 Hereby I would like to submit my sketch of Langrenus crater made December 19th. Although the Moon just peeked over the warm roof tops at the end of the evening, I couldn't resist myself to make a quick sketch through my Polarex Unitron 75mm f/16 refractor. 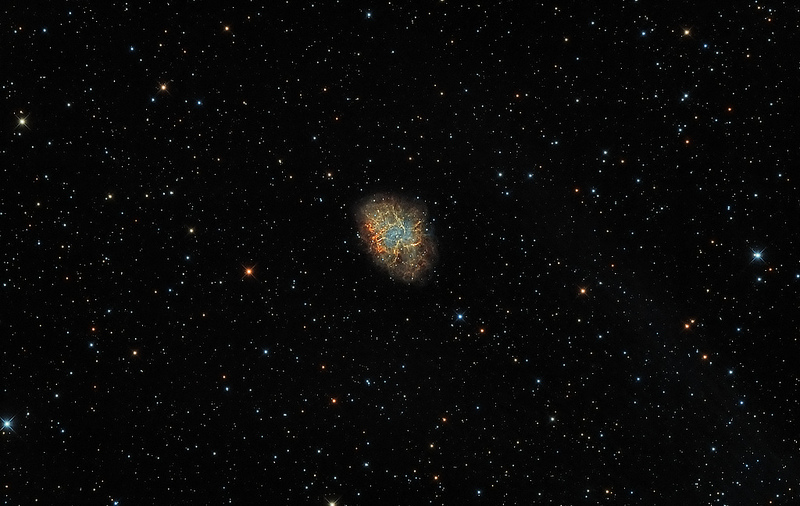 The seeing was horrible but at a magnification of 92x the image was quite pleasing. Langrenus is big enough (133 km wide) to view even at low power, and yesterday it proved to be a nice target for sketching. The floor of the crater was already pitch black, only the top of the outer rim received some last sunlight before entering a cold, two week night. The little triplet of craters Naonobu, Bilharz and Atwood made the view even more appealing. I made the sketch with a white pastel pencil on black paper. Good Luck to all our finalists! Roel is this month's Winner! I'll post your sketch to the front page and update the Gallery shortly! Congrats Roel, that's an excellent rendition!!! !